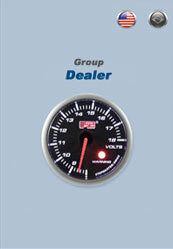 Application provides information of auto dealers to user. Application vendor can sell application to each dealer with minor changes. 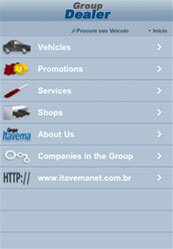 Application provides auto information for old and new car trading. Users can provide their interest in car by sending email to dealer from selected car screen. User can view details of the car like photo, car technical detail, dealers information etc.